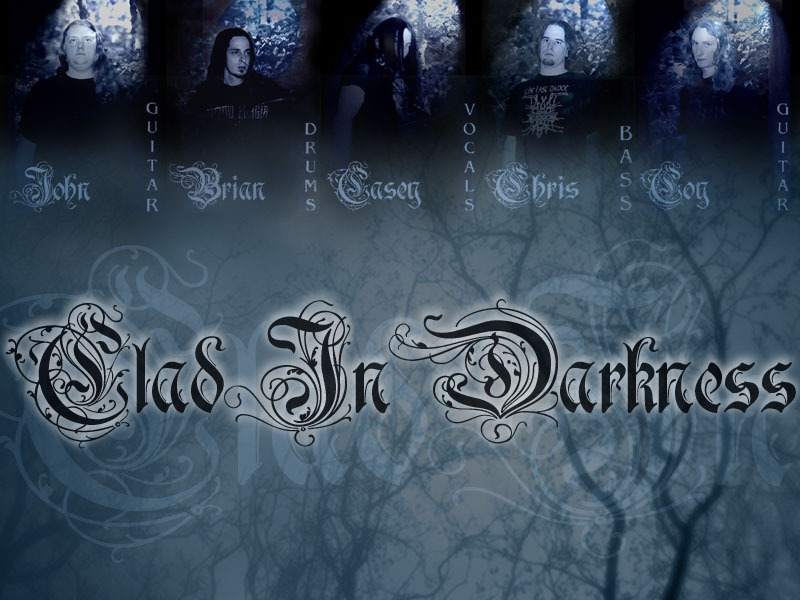 Clad in Darkness is a Black/Death Metal band from Chicago with strong progessive tendencies. Formed in late 1999 by Guitarists Coy Scottberg and John Benter, they were initially influenced by bands such as Opeth, Agalloch, and Dissection. Later the line up would be filled out with Vocalist Casey John Hogan, Bassist Chris Shive, and drummer Andrew. 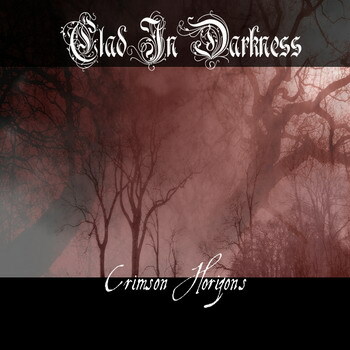 After recording the "Crimson Horizons" demo in late 2003, the band parted ways with Drummer Andrew, paving the way for the current drummer Brian Rendina. In 2005 the band recorded its second e.p. entitled "Amidst her Shadows" in which the lyrical focus is based on the book "Ethan Frome" here it is evident of the influence of avant-garde extreme metal such as Ulver, Lykathea Aflame, and Bethlehem.